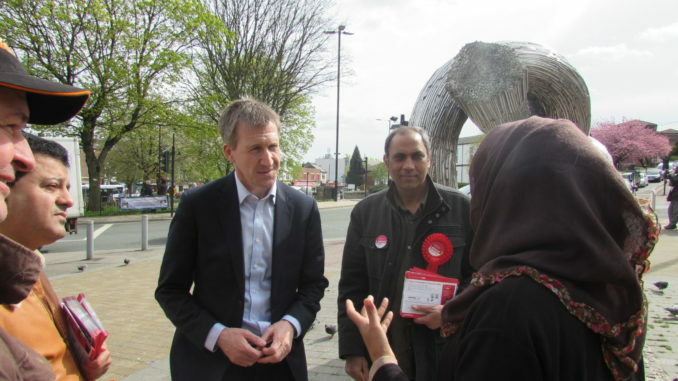 Dan Jarvis, the newly elected Mayor for Sheffield City Region (aka, South Yorkshire) visited Burngreave during his campaigning, talking with residents, and visiting shops and businesses around Ellesmere Green. Mar Jarvis heard about ongoing problems with local air quality, unemployment, crime and the bedroom tax. 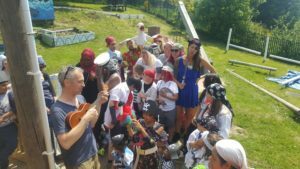 Local business owners were overwhelmingly positive about the area and the opportunities to do business there, although there were complaints about low level crime and anti-social behaviour.